The Building Integrity (BI) Programme provides practical tools to help participating countries strengthen integrity, transparency and accountability and reduce the risk of corruption in the defence and security sector. It promotes good practice, processes and methodologies, and provides countries with tailored support to make defence and security institutions more effective. The BI Programme is tailored to meet national needs and requirements. It is demand-driven and participation is on a voluntary basis. It is open to all NATO Allies and partners (members of the Euro-Atlantic Partnership Council, the Mediterranean Dialogue, Istanbul Cooperation Initiative and partners across the globe). Requests from other countries are reviewed by NATO on a case-by-case basis. 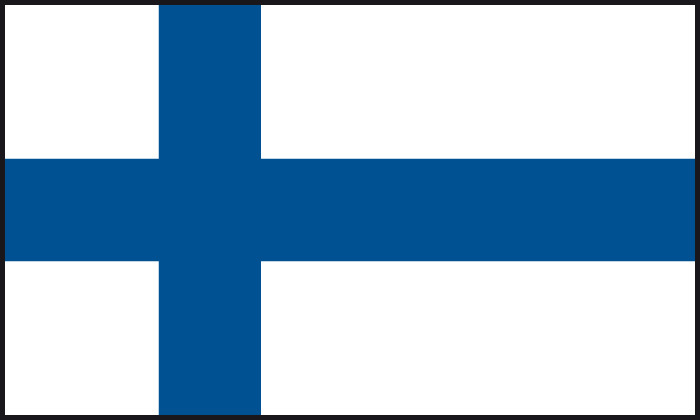 As of April 2014, 16 countries are engaged in the Self-Assessment Questionnaire and Peer Review Process: Afghanistan, Armenia, Bosnia and Herzegovina, Bulgaria, Colombia, Croatia, Georgia, Hungary, Latvia, the Republic of Moldova, Montenegro, Norway, Poland, Serbia, the former Yugoslav Republic of Macedonia¹ and Ukraine. The BI Programme supports the implementation of the United Nations Security Council Resolution 1325 on Women, Peace and Security and related resolutions, and has integrated a gender perspective into its methodology and practical tools. The programme was established by the Euro-Atlantic Partnership Council in November 2007 in the framework of the Partnership Action Plan on Defence Institution Building (PAP-DIB), which helps partners to develop effective and efficient defence institutions under civilian and democratic control. At the Chicago Summit in 2012, NATO Heads of State and Government established BI as a NATO discipline and agreed the development of a BI Education and Training Plan. 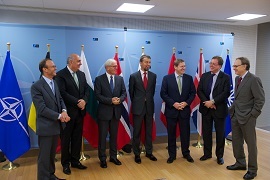 In December 2013, when NATO Foreign Ministers identified defence capacity-building support to partners and, potentially non-partner countries as a key objective, BI was earmarked as an instrument to help promote democratic values and human rights, contribute more generally to security and stability, and to help develop or enhance interoperability. 1. Turkey recognizes the Republic of Macedonia with its constitutional name. The Building Integrity (BI) Programme is a NATO-led capacity building programme providing practical tools to help nations strengthen integrity, transparency and accountability and reduce the risk of corruption in the defence and security sector. BI promotes good practice, processes and methodologies, and provides nations with tailored support to make defence and security institutions more effective. It addresses all aspects of governance in the defence and security sector, including operations. 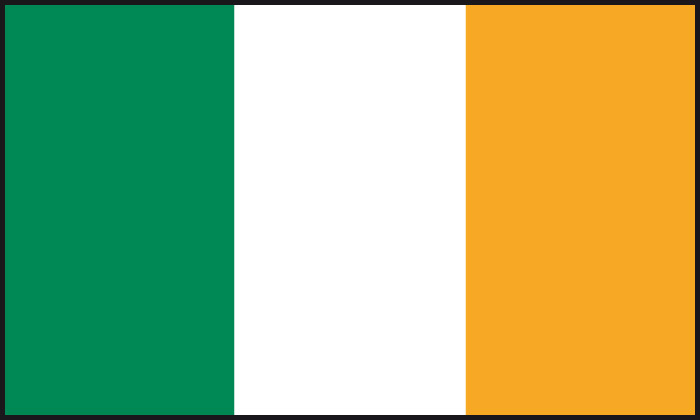 The programme was established by the Euro-Atlantic Partnership Council in November 2007. At the Chicago Summit (2012), the NATO Heads of States and Government, noting the progress of BI and the need for a more structured approach, established BI as a NATO discipline and agreed on the BI Education and Training Plan. 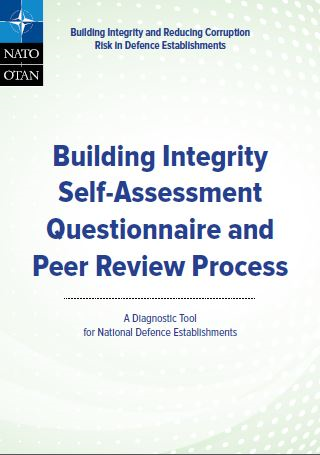 Each peer review is tailored to the individual nation: the Self Assessment Questionnaire is reviewed in country with representatives of the Government, Parliament, civil society, media and academics. A Peer Review Report will identify good practice as well as recommendations for actions. Having completed the SAQ and Peer Review Process, many nations proceed with the development of a national action plan. Courses are organized to assist and train nations in building capacities and enhance institutions in the spirit of co-operative security. E&T aims at raising awareness, sharing best practices, processes and methodologies, as well as at increasing interoperability and promoting international co-operation, all of which are important tools in achieving a more secure environment. publications are regularly produced and distributed by NATO BI and its implementing partners. 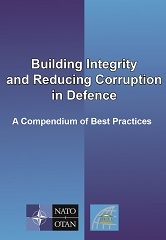 The Compendium of Best Practices focuses on concepts and tools which can ensure good practices in defence management and policy through ‘integrity building’. Who can participate in BI? The BI Programme is tailored made to meet national needs and requirements. It is demand driven and participation is on a voluntary basis. It is open to NATO Allies, Euro-Atlantic Partnership Council members, Mediterranean Dialogue, Istanbul Cooperation Initiative and Partners Across the Globe. Request from other nations are reviewed on a case by case basis by Allies. 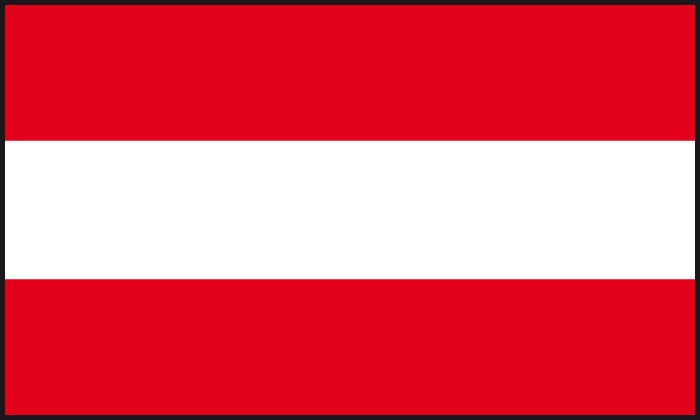 Afghanistan, Armenia, Bosnia and Herzegovina, Bulgaria, Colombia, Croatia, Georgia, Hungary, Latvia, the Republic of Moldova, Montenegro, Norway, Poland, Serbia, the former Yugoslav Republic of Macedonia¹ and Ukraine. 11 nations completed the Self-Assessment Questionnaire and Peer review process. BI promotes good practice, processes and methodologies, and provides nations with tailored support to make defence and security institutions more effective. It addresses all aspects of governance in the defence and security sector, including operations. While primarily intended for Ministers of Defence, some nations have used the SAQ for other ministries in the defence and security sector. The completed SAQ is forwarded to the NATO International Staff who is responsible for the conduct of the Peer Review and in country consultations. The NATO-led expert review team does not share information with third parties. All activities and recommendations are coordinated with the country, as well as the composition of the peer review team. The completed SAQ is reviewed in country with representatives of the government. The aim of the peer review is to better understand the current situation, exchange views on best practices and on practical steps to strengthen the transparency, accountability and integrity of the defence and security sector. Each peer review is tailored to the individual nation. It is strongly recommended that the SAQ and peer reviews be developed with contributions from Parliamentarians and the civil society including NGOs, media and academics. The Peer Review Report, prepared on the basis of the completed SAQ and consultations in capitals, identifies good practice as well as recommendations for action. This is intended to help nations develop a BI Action Plan and make use of existing BI and other NATO mechanisms. Having completed the SAQ and Peer Review Process, many nations proceed with the development of a national action plan. 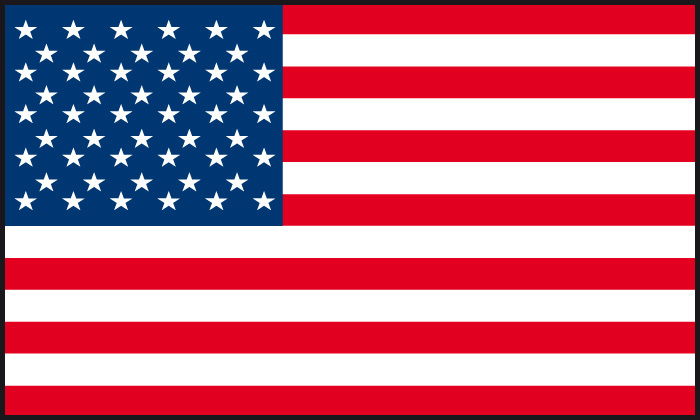 In doing this, nations are recommended to make full use of NATO resources and partnership tools. Nations are also encouraged to take advantage of expertise of civil society organisations from within their own country and region. Such an approach helps promote transparency and build local capacity. , including the Individual Partnership Cooperation Programme, Membership Action Plan, Partnership Planning and Review Process, and for Afghanistan the Enduring Partnership. This also includes identifying opportunities to link with other ongoing programmes such as the Professional Development Programme for Georgia and Ukraine. 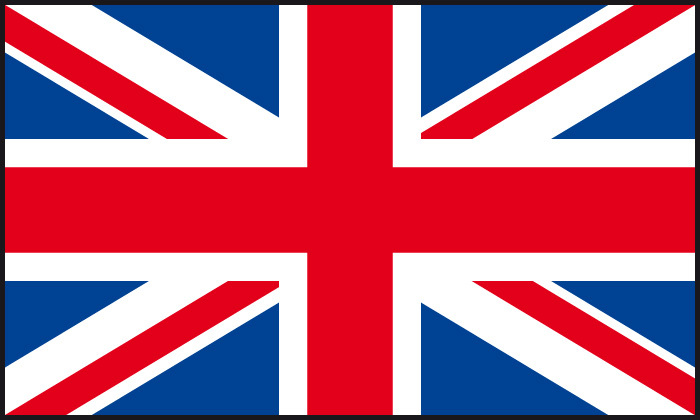 Countries can request BI support without never be obliged to the next phase. The whole process can be conducted on a one-off basis or as part of a repeated cycle. E&T are key to making and sustaining change and to producing long term benefits: courses are organized to assist and train nations in building capacities and enhance institutions in the spirit of co-operative security. E&T aims at raising awareness, sharing best practices, processes and methodologies, as well as at increasing interoperability and promoting international co-operation, all of which are important tools in achieving a more secure environment. A large spectrum of tailored educational activities can be offered to assist the country: these include residence, online and mobile courses, activities organized periodically and others on demand to address special needs, pre-deployment and professional development training, “train-the-trainers” activities. They are aimed at personnel in the defence and security sector (civilian and military) and can be held in different languages. Some courses are organised directly by NATO and others by the NATO BI implementing partners. As tasked by the North Atlantic Council, work has focused on developing a structured and sustainable approach to education and training. The BI Education and Training Plan, developed in cooperation with the NATO Military Authorities and agreed by the North Atlantic Council, addresses NATO’s current and future operations and ongoing NATO civilian and military efforts to contribute to good governance in the defence and security sector. Working in cooperation with Allied Command Transformation, the NATO IS serves as the Requirement Authority for BI E&T, meaning that it defines the required capabilities and performance competencies to be developed through the E&T activities. 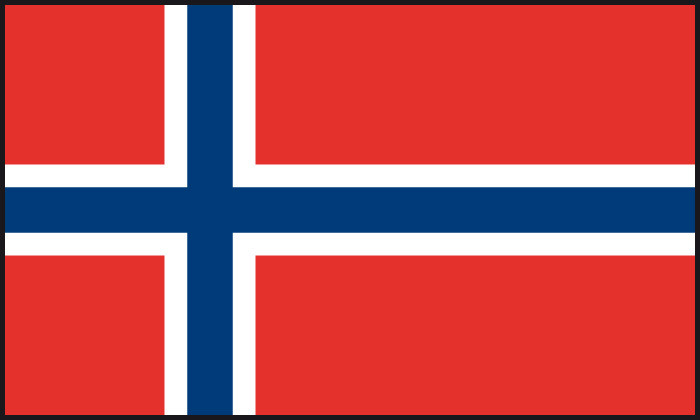 The Centre for Integrity in the Defence Sector (CIDS, Norway) serves as the Curricular Department Head and is responsible of translating operational requirements into education and training objectives with a subject, programme, module and/or course. In preparing them, the NATO International Staff has drawn on the BI Self-Assessment and Peer Review Process and other NATO reporting mechanisms as well as additional need analyses undertaken with the support of nations. The BI Tailored Programmes recognise that education and training are fundamental to making and sustaining change and developing individual and institutional capacities, as well as to contributing to the transformation and modernization of the institutes. The Tailored BI Programme for SEE, officially launched in December 2012, is a successful example of how corruption can be fought at a regional level. The Programme is the result of a common effort of NATO and nations: the BI Initiative was introduced in the framework of the South Eastern Defence Ministerial (SEDM) Process by Bulgaria in 2011 and developed under Bulgaria’s leadership in close cooperation with the NATO International Staff and Norway. It is supported by nine countries: Albania, Bosnia and Herzegovina, Bulgaria, Croatia, Montenegro, Romania, Serbia, Slovenia and the former Yugoslav Republic of Macedonia¹ . Nevertheless, the BI Programme for SEE remains open to all EAPC countries. Supporting the development of a “community of practice” to promote understanding of the corruption risk in South Eastern Europe and embed good practice into national policy and procedures. Being the Self Assessment Questionnaire (SAQ) and the Peer Review Process the primary assessment tool, a needs analysis has been conducted by Norway in order to identify normative standards, gaps and potential correcting measures. The final result is composed by 8 country specifics reports and an overall cross-country report for the whole region that will be the basis for the design and implementation of the BI Tailored Programme for SEE. At their meeting in Brdo (3rd October 2013), SEDM Ministers of Defence took note of the Status Report on Building Integrity and thanked Bulgaria for its efforts. They appreciated the progress achieved in the first 12 months. Ministers commended the collaborative approach established between NATO BI and SEDM and expressed appreciation for the resources made available through the NATO BI Trust Fund. Member Nations are encouraged to continue with the project’s implementation and to support BI-SEE efforts promoting good practice and developing capabilities. In connection with the NATO BI Tailored Programme for SEE, NATO is offering a professional development package that aims to support regional capacity and institution-building. Professional development workshops aim to promote an understanding of specific corruption risks in defence, such as defence procurement, public-private partnership and outsourcing, defence budgeting and financial management. These workshops are also aimed at drawing lessons from the experience in national integrity programmes and action plans as recommended in NATO BI Peer Review reports. Nations are provided with detailed recommendations and advice on the application of methods, procedures, and training in building integrity, enhancing transparency and improving accountability in selected areas of the management of financial and human resources in the defence and security sector. Nations willing to develop their own tailored educational activities receive programmes of instruction related to the above mentioned items for training their own defence personnel (civil and military) as well as for future trainers. 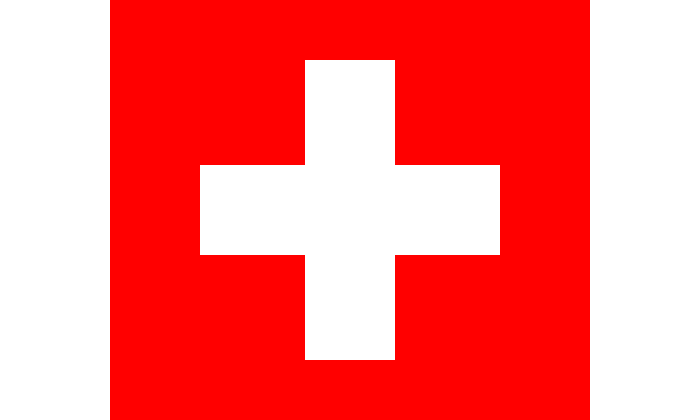 This project is run by the NATO BI in cooperation with the Geneva Centre for the Democratic Control of Armed Forces (DCAF), who has a long standing expertise in defence and security sector reform. Embedding integrity, transparency and accountability in the Afghan National Security Forces (ANSF) are key to a successful transition and sustainability of the Afghan Ministry of Defence (MOD) and of Interior (MOI). The development of institutional procedures and capable staff requires short, medium and long term approaches. Based on the completion of the BI Self Assessment Questionnaire by Afghanistan (2011-2013) and in the framework of a coordinated and united effort by the international community, the BI Programme for Afghanistan aims at developing capacity building, identifying lessons learned and implementing good practices in the fight against corruption and at supporting commitments made by the Government of the Islamic Republic of Afghanistan (GIRoA) and the international community to sustain the ANSF. Moreover, NATO committed to support United Nations Security Council resolution 1325 and the subsequent resolutions on Women, Peace and Security. Human Resources – Recruitment and Merit-based Promotion. Establishment of a BI Center in Kabul aimed at developing long term BI capabilities and capacities within ANSF under the Afghan leadership. BI is supported by a pool of Subject Matter Experts (SMEs) drawn from national civilian and defence ministries, international organisations and civil society. These experts provide advice and take an active role in the development and implementation of all aspects of the BI Programme. Subject Matter Experts are called on as required and have taken an active role in conduct of Peer Reviews, conduct of BI E&T as well as development of factsheets and documenting good practice. The BI Programme is supported by voluntary contributions to a Trust Fund managed by NATO International Staff and led by Belgium, Bulgaria, Norway, Poland, Switzerland and the United Kingdom. 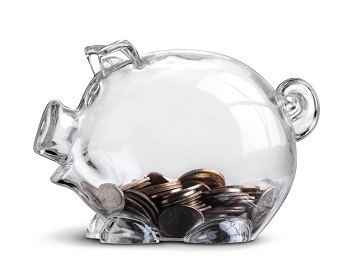 Contributions to the BI Trust Fund are used for ministerial capacity building and are considered as Official Development Assistance (according to the OECD principles). Financial contributions are provided by: Austria, Belgium, Bulgaria, Czech Republic, Finland, Iceland, Ireland, Lithuania, Netherlands, Norway, Poland, Slovakia, Switzerland, United Kingdom, United States. In addition BI is also supported by in-kind contributions provided by Allies and partners. Since its introduction in 2009, BI SAQ and Peer Reviews have been completed with 11 nations - six Partners (Afghanistan, Bosnia and Herzegovina, Georgia, Montenegro, Serbia, and Ukraine) and five Allies (Bulgaria, Croatia, Hungary, Latvia and Norway). In 9 nations, reviews were conducted with the Ministry of Defence (MOD). In the case of Afghanistan the review was completed with the Afghan Ministry of Defence and Ministry of Interior. In Ukraine, the review was conducted with nine ministries reporting to the National Security Council. 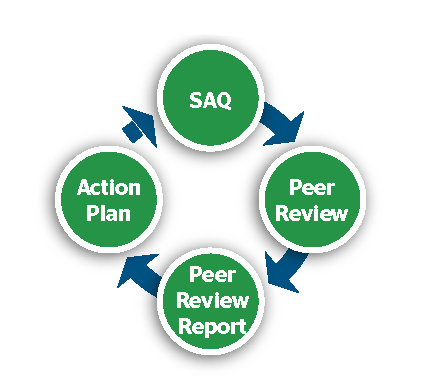 In 2013, nations having completed the SAQ and Peer Review Process shared their results. Overall, the results reported by the 11 nations are very encouraging and demonstrate wide ranging changes supported by the BI Programme. 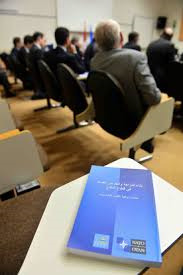 Nations report changes to structures and business practices and, most importantly, have demonstrated a commitment to the implementation of the North Atlantic Council agreed BI Education and Training Plan. The results also demonstrate what can be achieved with relatively modest means. The BI Programme is making a clear contribution to a wide-ranging group of Allies and Partners as regards shepherding scarce defence resources and improving the efficiency and effectiveness of how defence funds are spent. While there are a number of initiatives focused on good governance, the NATO led BI Programme focused on the defence and security sector is unique and is a valued contribution to the United Nation led efforts to understand and reduce the risk of corruption. 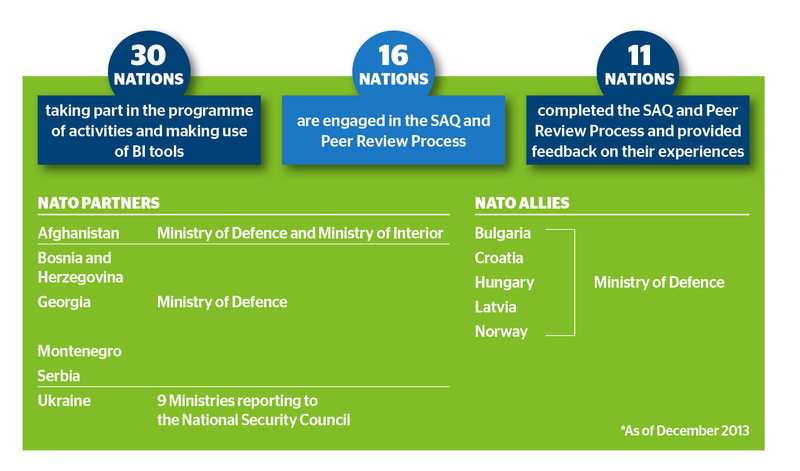 Five nations have joined the SAQ and Peer Review Process since 1 January 2014.
revised policies as regards vetting of personnel, rotation for sensitive positions, and inclusion of ethical matters in recruitment (Afghanistan, Georgia, Montenegro, Norway, Serbia and Ukraine). Bulgaria has developed at the National Defence Academy a new set of courses for the executive level personnel and for the top management and decision-makers. Most countries report increased contribution to other BI activities and/or international efforts aimed at strengthening good practice and reducing the risk of corruption. Five nations (Bosnia and Herzegovina, Bulgaria, Croatia, Montenegro and Serbia) are actively engaged in the Tailored BI Programme in the framework of the South Eastern Europe Defence Ministerial (SEDM) Process. Changes in governmental policies, national legislation and the initiation of new procedures and systems have been reported by most nations. Ukraine identified gaps in existing anticorruption investigative procedures and has taken measures to address gaps between the MOD and State Prosecutor procedures. Four nations (Bosnia and Herzegovina, Bulgaria, Croatia and Georgia) developed new or revised codes of conduct or ethics for personnel. A number of nations report the introduction of new procedures. Ukraine, for example, has developed a practical handbook “Rules of conduct for personnel of the Ukrainian State Border Service with a view to preventing corruption”. Most nations also report a positive effect of BI in improving relations with civil society and the media and in highlighting BI as a national issue. In Afghanistan, a conference on developing cooperation between the defence sector, other governmental entities and civil society to counter administrative corruption and ensure transparency and accountability was organized. In Ukraine, productive cooperation is underway in the “Public Council of the Ministry of Defence”, which brings together 75 public, trade union, religious and charitable organizations. 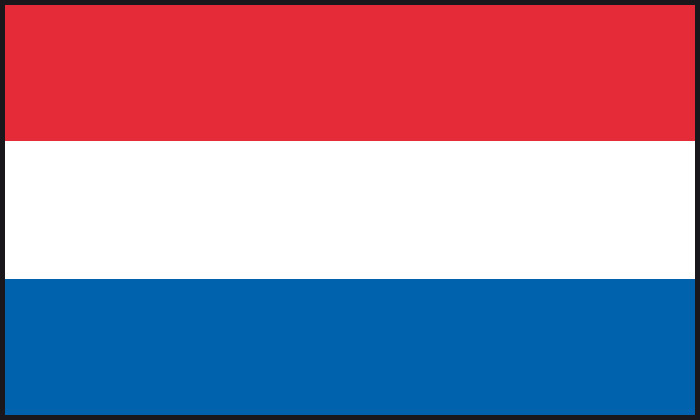 Croatia nominated a person responsible for public access to information within existing MOD structures. As expected, the replies indicate more modest changes in the areas of human resources and financial management. Similarly, nations report little impact to date as regards review and application of lessons learned from operations. Change in these areas will require sustained effort and harmonising of NATO lines of work. Both BI and NATO’s support for the implementation of the United Nations Security Council Resolution 1325 on Women, Peace and Security, launched in 2007, are cross-cutting and require an innovative and flexible approach. 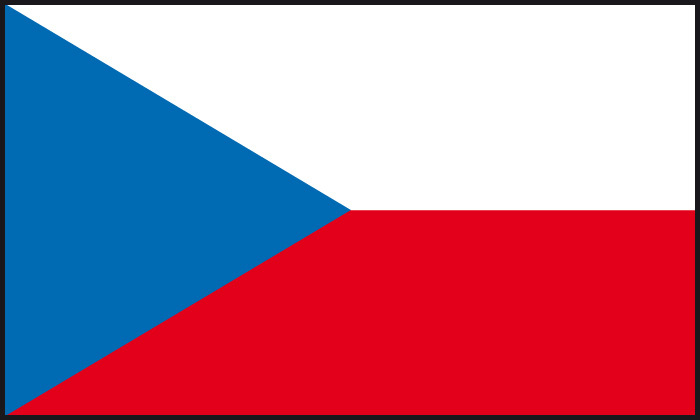 They contribute to NATO’s crisis prevention and conflict management resolution. The two initiatives have developed a close synergy, trading best practice and sharing expertise. The Women, Peace and Security agenda aims at increasing female participation in decision-making, the enhancement of women’s rights and the protection of women and girls from sexual and gender-based violence in conflict situations. Women often experience conflict differently from men and can offer valuable insights in conflict prevention, peace-building and post-conflict decision-making. The same applies to corruption and Building Integrity efforts. Considerable progress has been made to mainstream the Women, Peace and Security into the NATO policy framework, directives and working mechanisms. The close co-operation developed with Building Integrity has been at the forefront in taking this initiative on board. Why do we need to take gender into account in assessing risks, developing strategies to reduce corruption and promote good governance in the defence and security sector? Transparency, integrity, and accountability in the defence and security sector are ensured through the democratic representation of the population. Corruption is a security risk that affects the whole society. It undermines public trust and confidence, wastes resources, and limits the commanders’ ability to achieve operational objectives. It is therefore essential that both men and women are included in anti-corruption decision-making. Women often experience corruption differently from men. They may face hardship in gaining access to public services, such as healthcare, or become subject to sexual exploitation as a form of corruption. Because of these experiences, women are often able to provide a more critical point of view to decision-making. Female staff working as civil servants or as military personnel may also experience corruption in their day to day work. Their perspective is an essential component to strengthening transparency, accountability and integrity in the defence and security sector. The BI Programme has integrated a gender perspective into its methodology and development of practical tools. A gender balance is always taken into account when deploying BI mobile teams and experts. Conferences and seminars are used as opportunities to raise awareness on the importance of the gender perspective within the BI programme. The BI Programme has integrated gender into its practical tools and elements from the self-assessment questionnaire to an emphasis on gender balance with our subject matter experts. 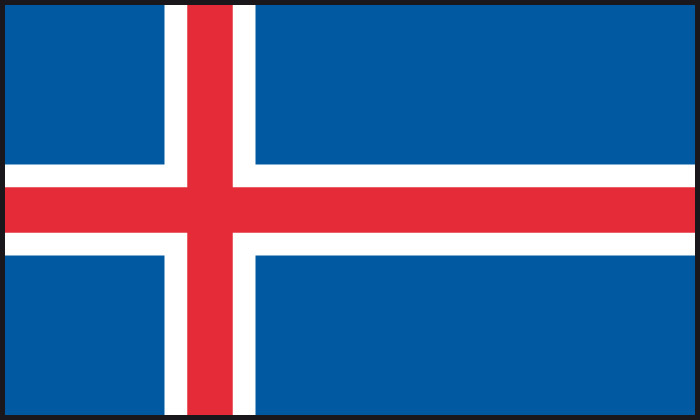 A gender expert provided by Iceland continues to provide advice and support in developing and updating BI tools and practices. Gender and UNSCR Resolution 1325 issues will be taken into account in the updating of the BI Self Assessment Questionnaire and Peer Review Process. A gender module was developed for the “Defence Leadership in Building Integrity” Course, which was held at the NATO school in Oberammergau, Germany on the 4 – 8 November 2013. Nations are encouraged to nominate both men and women to the BI Pool of Subject Matter Expert, this ensure a gender perspective is taken into account in providing advice to nations. The BI Conference conducted in Monterey, USA on the 25-28 February 2013 recommended a further mainstreaming of gender into BI tools. A seminar on “Women’s Role in Reducing the Risk of Corruption and Promoting Good Practices in the Defence and Security Sector” was conducted 8-9 March 2013 at NATO HQ and recommended that this topic be addressed in further detail including conduct of regional events.